Hey friends!! Popping in on a very soggy day with a last minute (very last minute, lol!) entry for this month's Essentials by Ellen Pinsights challenge. I used the current Freshly Made Sketches layout so I will be posting my card there as well. Between not feeling good and other projects I had to get done first crafting just for fun definitely went by the wayside this month. Hoping that things are different in November and I can do more crafting for fun. Anywhoo... for the pinsights challenge I did some simply water coloring on Ranger water color paper (one sheet was watercolored with green and gold paints and the other with brown, yellow and gold paints) and then die cut using the Essentials by Ellen Bold Blossoms dies. 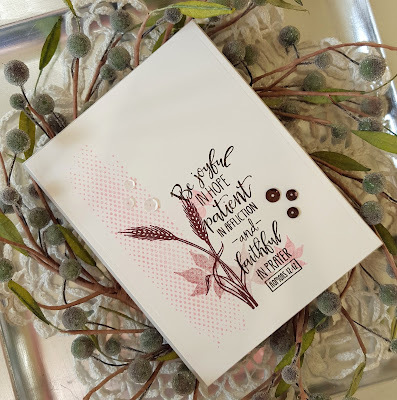 My panel was die cut using the largest AJVD Polka Dot Rectangle Backdrop die, the flowers and leaves adhered and then the sentiment from the Essentials by Ellen Fancy Thanks stamp set was stamped in brown ink. Adhered everything to a Simon Says Stamp fog cardstock base. Another super simple design. Thanks for stopping by today... and if you are here in the Pacific Northwest try to stay dry!! Hello friends!!! 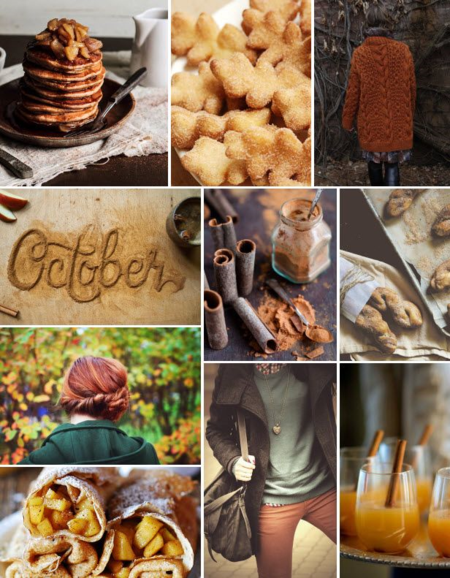 I'm back today taking part in Verve's October Release Retrospective! I have had a wonderful time this week being a guest Diva and I just want to send out a huge THANK YOU to Julee for asking me to be a guest for this release!! 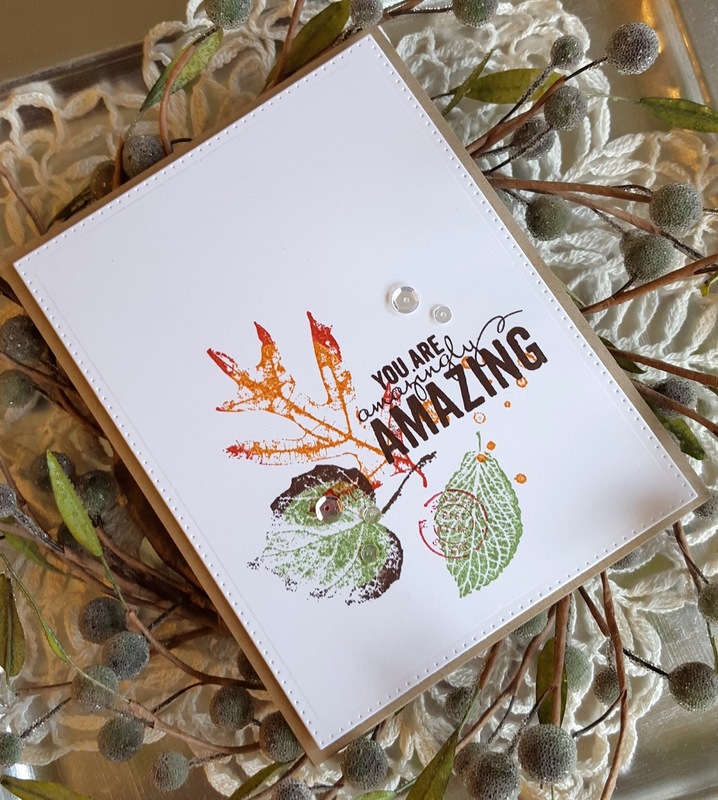 Once, again, Julee created some absolutely beautiful stamps and dies and all the Verve Divas and guests are showcasing them one last time. Everything spotlighted is available to order in the Verve Store and is currently 20% off! Plus, we've got a sweet hop prize in store, so read on for more! You should have arrived here from the blog of Verve Diva Christyne!! 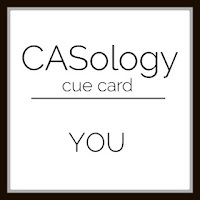 I have two cards to share today. Another card using the Just Breathe set and a card that uses the newly released Plain Jane Psalm 150:6 and the Good Work stamps set and matching dies. 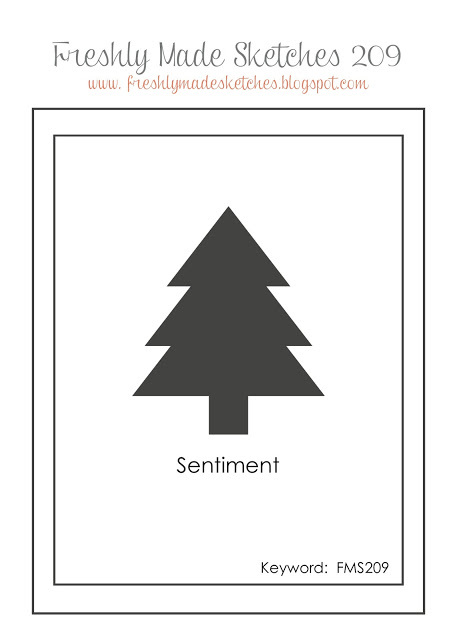 First up is my card using Just Breathe. A My Mind's Eye My Store journal card was the starting point for this card. I picked one that had a heart shaped opening. 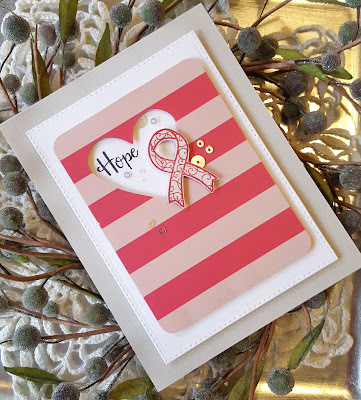 After die cutting my cardstock panel I placed the card where I wanted it and then stamped the word 'hope' inside. 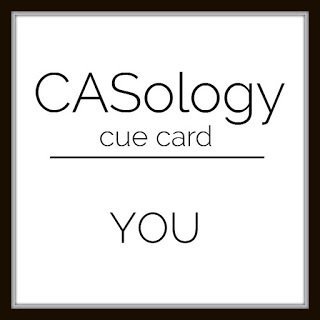 The journal card was then adhered using foam dimensionals. The little ribbon from Just Breathe was stamped on some coordinating paper using rose red ink, trimmed out and placed as you see. I finished things off with a scattering of sequins from the newly released Verve Frosted Snowfall sequin mix. I will also be posting this to the current CASology challenge: Heart. For the second card I went in a different direction and did some layering and ink distressing. 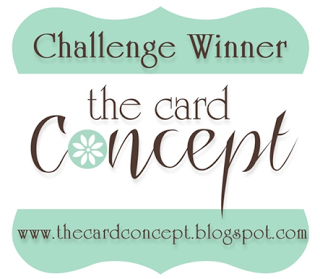 The layout for the card is based on the Viva La Verve week 4 sketch. 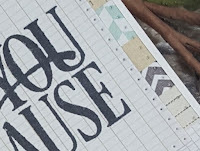 After die cutting my circles from some My Mind's Eye Indie Chic patterned papers I adhered them to a white cardstock panel and then die cut the panel with a rectangle die for a more clean and finished look. The panel was then inked with Ranger Old Paper and Tea Dye inks. Another circle was die cut from coordinating paper, stamped with the Plain Jane and the edges inked. Some pale green ribbon was added and then I adhered the center circle. The flowers from the Good Work set were stamped in a light brown ink, die cut and then inked. The leaves were stamped in a mossy green ink, trimmed out and inked, as well. All the pieces were then adhered per the sketch. I finished with some Ice Stickles to the center of each flower. Your next stop on the hop is the amazingly talented Lori!!! Below is a list of everyone on the hop. Thanks for stopping by today... and don't forget you still have a chance to win a $30.00 gift certificate to the Verve store when you comment on this post! Precious Remembrance Shop New Release Hop!! Giveaway will end on Saturday October 31, 2015. 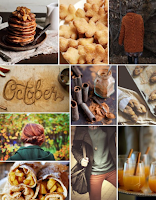 Your next stop on the hop is the blog of the very talented Melissa!! Happy hopping and good luck!! Posting this to the current Simon Says Stamp Wednesday challenge of anything goes. 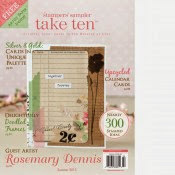 Supplies: Cardstock: Recollections white; Stamps: Precious Remembrance Shop; Inks: Stampin Up! (red) and Close to My Heart (green); tag die; Tinsel trim: Recollections; Twine: Hemptique; Ribbon: PTI; Jingle bell: unknown; Clear Rhinestones: Stampin Up! Verve Guest Diva and a Giveaway!!!! Hey friends!! I am so super excited today!! 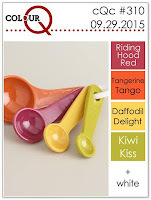 I'm a guest diva for Verve Stamps!! Verve is one of my favorite stamp companies and so when I saw the email from Julee asking me to be a guest diva for the new release I almost fell out of my chair and then I immediately responded with a yes!!! 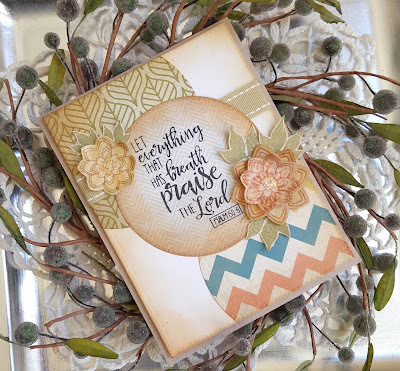 Today I'm sharing two cards that I made using the newly released sets Just Breathe and Good Works. Both sets are just beautiful. Just Breathe was created by Julee in honor of breast cancer awareness and is full of words of encouragement and hope. When I saw those fun little boxing gloves in the Just Breathe set I just had to do some paper piecing with them. I stamped them on some My Mind's Eye On Trend patterned paper with Vintage Sepia ink and then trimmed them out. A bit of thin hemp twine was added so I could hang them from my white cardstock panel. 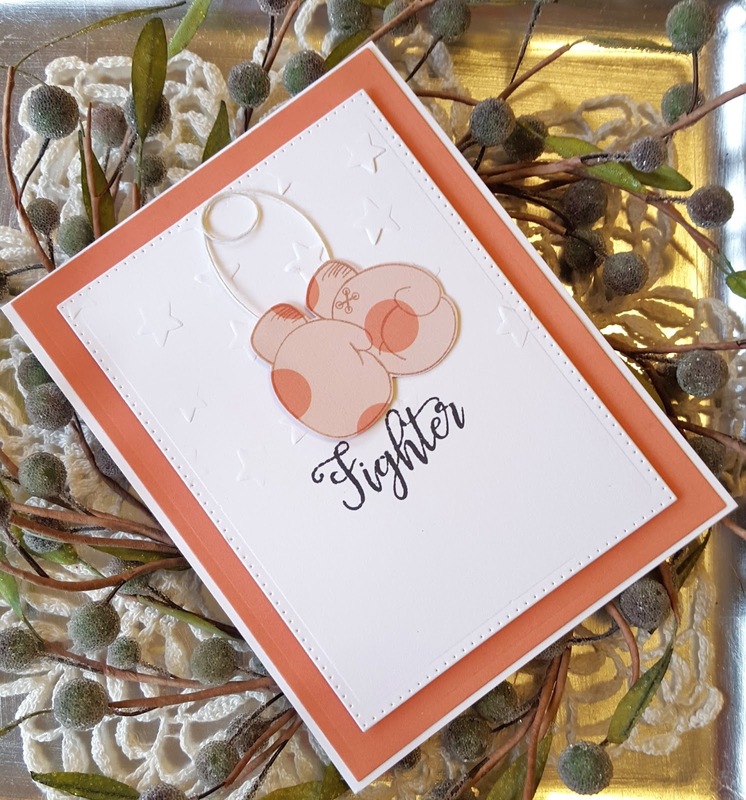 I positioned the gloves where I wanted them, stamped the word 'fighter' in black ink and then partially embossed the top portion of the panel with a star embossing folder. The gloves were then attached to the panel at the top of the loop using a bit of glue so they swing freely on the card front. The panel was mounted on a second panel that was die cut from another sheet of On Trend paper. Both panels were adhered to a white cardstock base. 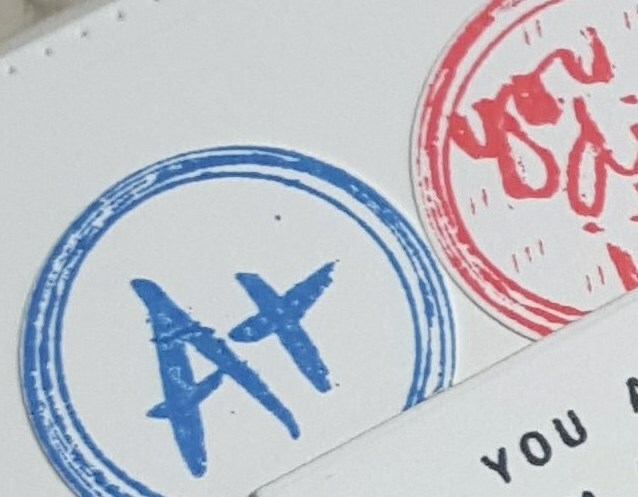 The second card uses the Good Work stamp set. No one does scripture sets better than Julee does and Good Work is no exception. 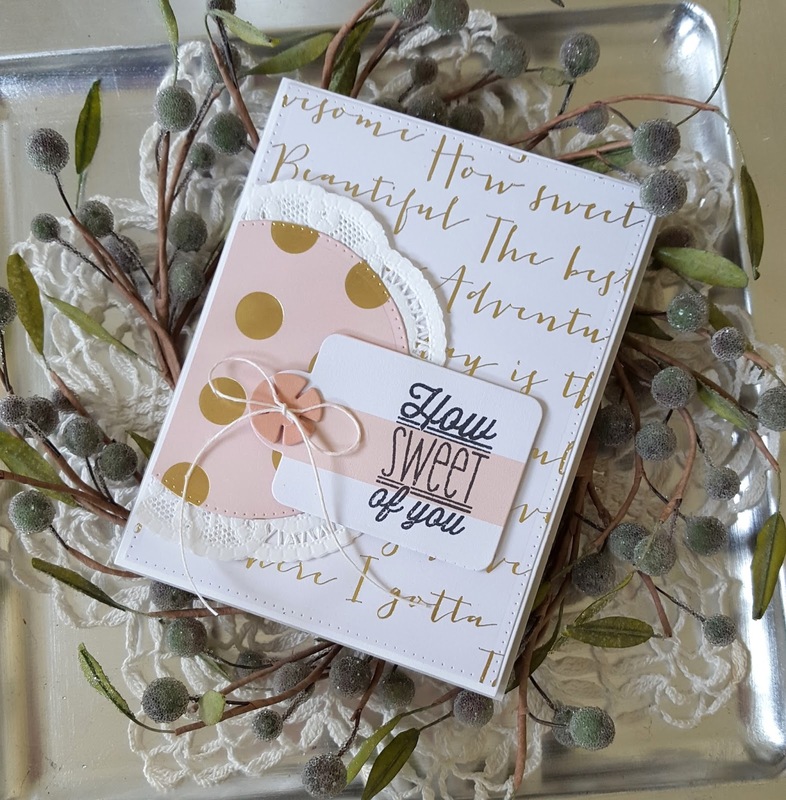 The verses and and images in this set are just beautiful and it has a coordinating die set that can be used to create beautiful flowers and tags!! I didn't use any of the dies on my card today, but stay tuned for later in the week as I will be sharing more projects including one that will use some of the dies. 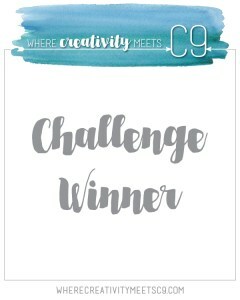 For this card I did some simple collage stamping using the colors from the current Card Concept challenge so I will be posting my card to that gallery in the clean and simple category. 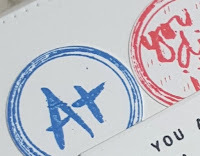 In addition to the Good Work stamp set I used an image from the Better Together stamp set. 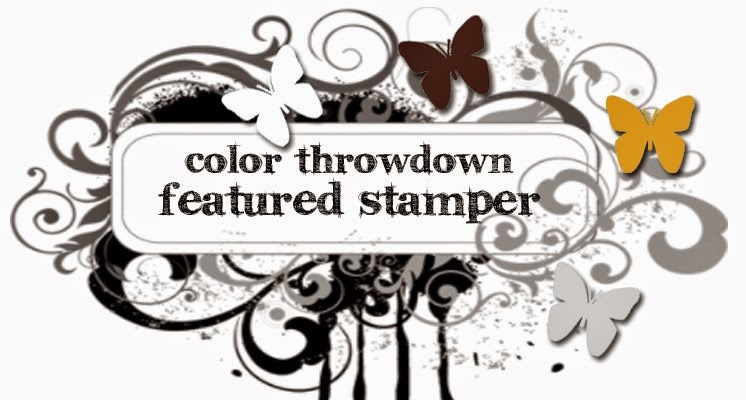 That image was stamped in pink on cream cardstock and then I added the images and sentiment from Good Work in the burgundy and espresso colors. 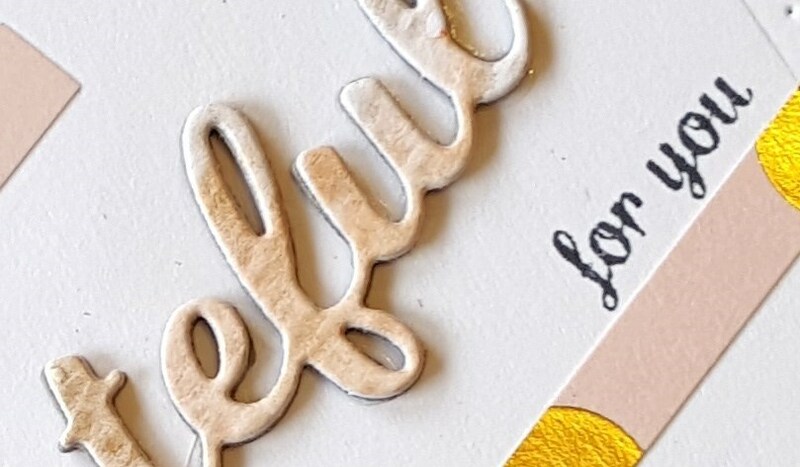 A few sequins from the Verve Signature sequin mix were added to finish off the card. Thanks for sticking with me because now I have the information about the giveaway! Leave a comment on this post by Sunday, November 1st for a chance to win a $30.00 gift certificate to the Verve store!!! YAY! And you can head over to the Verve blog for a little virtual interview with me! Hey friends! Popping in with a Halloween card that I started last night (Sunday) and finished this morning. 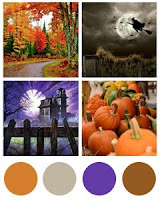 Haven't made any Halloween cards this year and since it will be here on Saturday thought I should at least try to make one, lol! Recently got the Stampin Up! set Among the Branches. I purchased it as a bundle with an embossing folder called Woodland, but unfortunately that embossing folder has been very popular and so I only got the stamp set. Hoping I will get the folder within the next week or two. 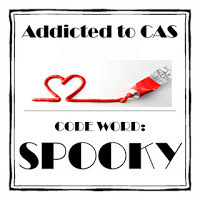 When I saw the code word at Addicted to CAS was spooky I immediately thought of the image from Among the Branches that says 'spooky' and created this card using that image, the layout from Sweet Sunday Sketch and some papers from the October Afternoon Witch Hazel line. Not a lot of white space on this card, but it is very clean and simple. So I will be posting my card to those two challenges. After stamping the image using black ink I covered it with Glossy Accents. Since the I covered the whole thing I had to let it dry over night before adhering it to my card base. My week long odyssey with migraines seems to be over, thankfully. I get migraines but usually only for a day or two not seven days!! Hopefully that won't happen again anytime soon! Thank you to those of you who let me kind words of encouragement... they were very much appreciated!! Hey friends!! 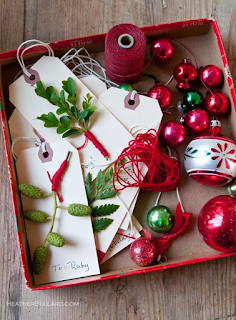 Popping in with a card that I have made for this month's PTI blog hop. Nichole provided a photo of holiday trimmings to give us some inspiration. I kept things very simple since this past week has been a struggle. Migraines every single day makes for a very long week and drains me of my creativity! Anywhoo... I did get this done along with several other projects that I will be sharing in a few days. When I saw the inspiration photo I immediately thought of making a little wreath so I pulled out my Lovely Laurels Make It Market mini kit and went to work. I had to cut a lot of those little tiny bits and only ended up using 6 of them. I think one is supposed to be a flower, but stamped in brown it looks like a tiny pinecone so I'm going with that, lol! 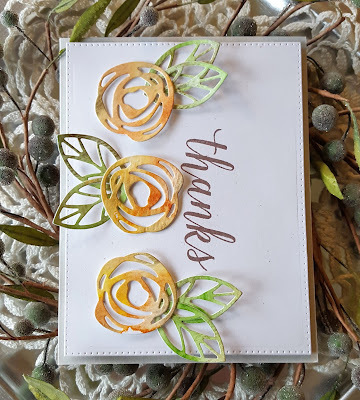 I used one of the Lovely Laurels 4x6 papers included in the kit since it was a light grey background and reminded me of the tray that everything is placed on. That panel, as well as the white panel were die cut using my A Jillian Vance Design rectangle dies... absolutely love them!! 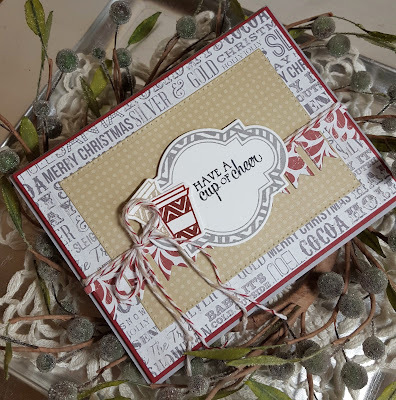 I also learned a very valuable lesson about the using the Lovely Laurels wreath stamp and die together. When you remove the stamp from the sheet done place it immediately on your acrylic block, but drop it onto your craft mat face down and pick it up with your block. 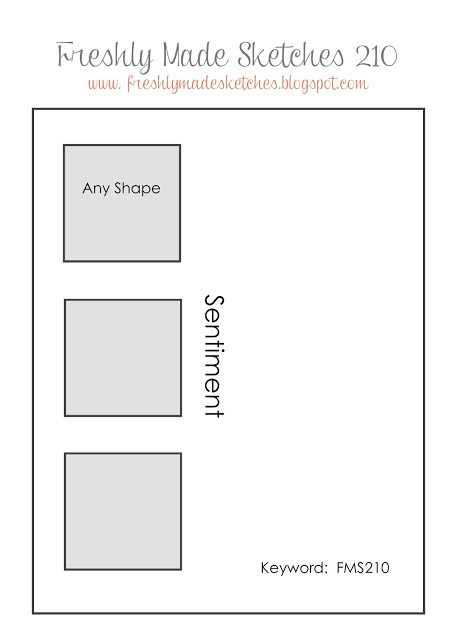 That way it assumes its natural shape and fits perfectly within the die cut. 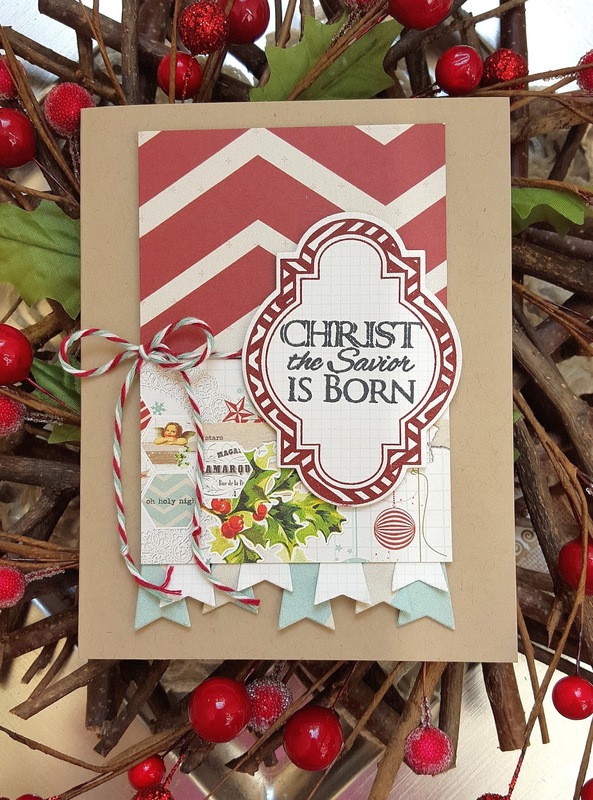 The sentiment is from the PTI set Winterberry. I used the current Freshly Made Sketches layout so I will be posting my card there, as well. Thanks for stopping by today... happy hopping!! Hey friends!! 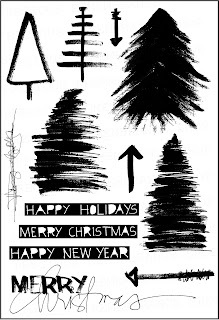 Popping in with a little card to share. It has been a struggle lately for me to get anything crafty done and it is starting to get me down. I don't get the chance to craft a lot now days and when it get cut even further I get a little sad. Hoping that changes very soon! 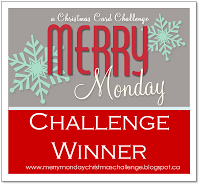 But, I was able to made something using the current Merry Monday challenge to use a frame of some kind on your card and the Viva La Verve week 3 sketch. I used the Verve set Unto Us and the Verve Classy Label die to create my frame (which I hope passes muster with the gals at Merry Monday). I have made another tiny dent in my huge collection of 6x6 pads by using up several more sheets from the My Mind's Eye All is Bright pad. The little banner on the bottom was created using the Verve Award Banner Trim die. I had to die cut several banners to get the look I was going for, but I think the extra work was worth the effort. Added a little bit of twine that matched the All is Bright paper I used and then mounted the finished piece on a kraft card base. Hey friends!! Hope you are having a great weekend. Looks like we will get some rain again here in the Pacific Northwest... we definitely need it and some snow in the mountains! Popping in with two cards for several different challenges. 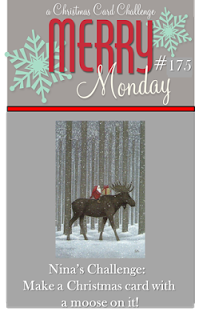 First up is a card that I made for the current Merry Monday challenge to make a card with a moose on it. I have had the card done for several days, but I'm just finally getting around to posting it and the challenge closes in mere hours...YIKES!! 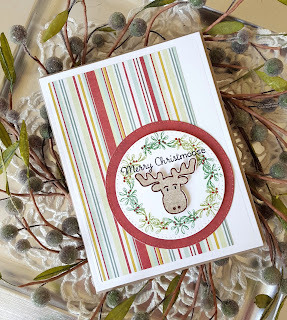 I only have one stamp set with a moose in it and that is my very cute A Jillian Vance Design Simply Said: ChristMOOSE stamp set. All the stamps and dies used on this card are from A Jillian Vance Design. 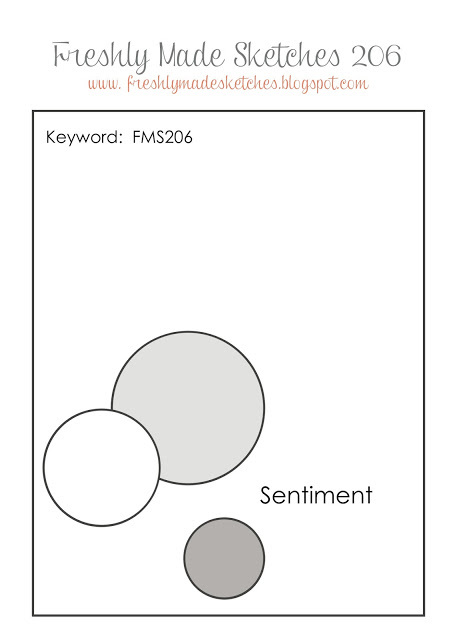 The panel was die cut with the AJVD Rectangle Backdrop dies and the circles with the Polka Dot Circle Backdrop dies. I created the little wreath around my moose using the mistletoe image from the set and two different shades of green ink. I really like how it turned out. The patterned papers are from My Mind's Eye. 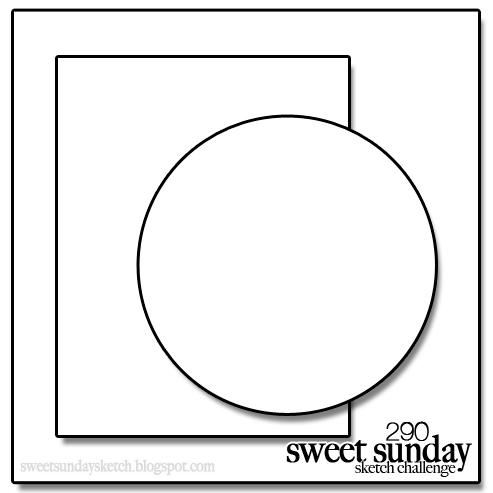 The layout is based on the current Sweet Sunday Sketch layout. 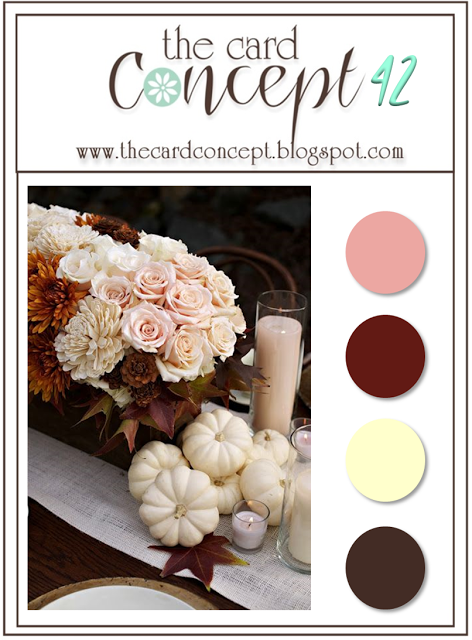 The second card is for the current Simon Says Stamp Wednesday challenge (a color combo) and uses the current CAS(E) this Sketch layout. It is a rather cool layout so I thought I would give it a whirl. The current SSS flickr challenge is to create a fall card so I will be posting this in the SSS flickr group, as well. The stamps and dies are from Simon Says Stamp (Autumn Blessings and the matching dies). I die cut the panel with my A Jillian Vance Design Polka Dot Rectangle Backdrop dies and then stamped the Thanksgiving using grey ink. I don't own a MISTI (and don't plan to buy one), but I think I managed to line up everything fairly well! 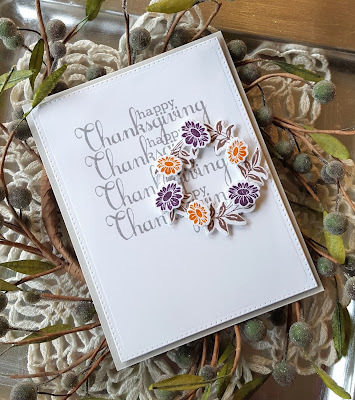 The wreath and flowers were die cut and then stamped with brown, purple and orange inks and then adhered per the sketch. Mounted the finished panel on my favorite neutral cardstock... Simon Says Stamp fog. Easy peasy lemon squeezy!! Hello... popping with a card that I made for a couple of challenges: CASology (you) and the Paper Players (a color challenge). 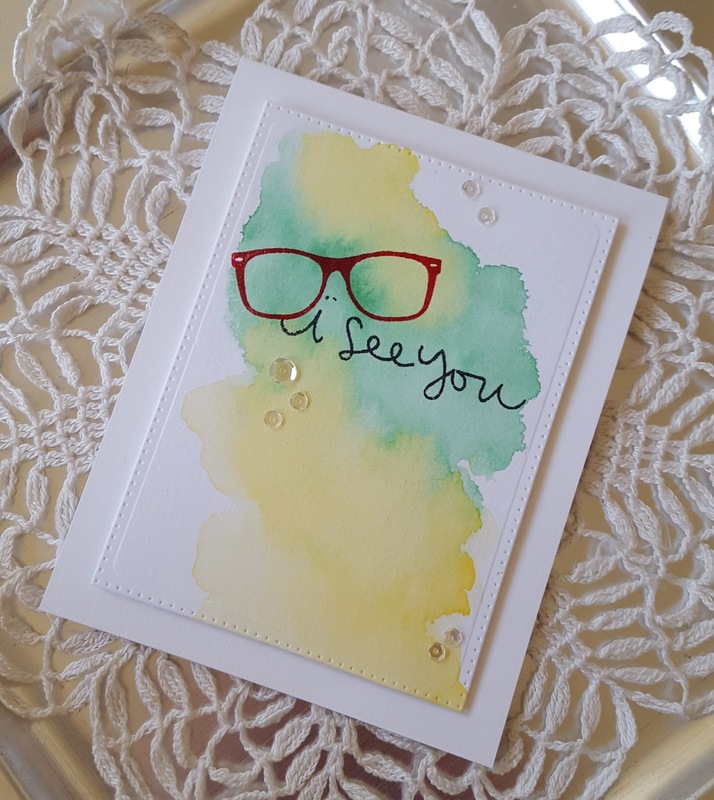 The October card kit from Simon Says Stamp came with this really fun stamp set called "I See You". When I saw the CASology challenge I knew I wanted to use that set for my card. 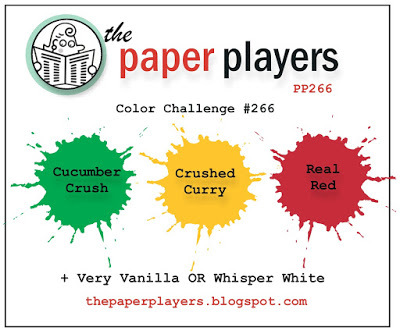 The color combo at the Paper Players is red, green and yellow. All colors that would work well for a Christmas card, but I decided to use the colors create a card with a bit of a funky vibe to it. I started by taping a piece of water color paper to my little bamboo board and using yellow and green paints from my Gansi Tambi watercolor paints set to create my background. Once the background was dry I stamped the glasses in red ink and the sentiment "i see you" in black ink. 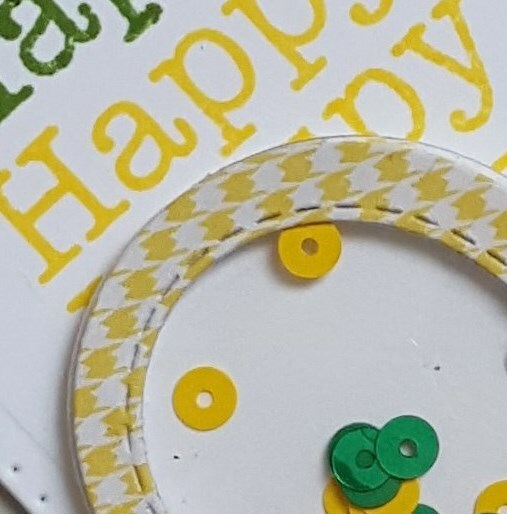 I let the piece continue to dry and then this morning die cut the piece using the second largest die in the A Jillian Vance Design Polka Dot Rectangle Backdrop dies set. Mounted the piece on some PTI Fresh Snow linen cardstock and then added a sprinkling of Pretty Pink Posh clear sequins. I'm pretty pleased with how the watercolored background turned out! Also adding this to the current Simon Says Stamp Monday challenge: water coloring. Hello friends!! Popping in with a card I made for the current Viva La Verve sketch challenge. I used up the rest of my My Mind's Eye On Trend 6x6 pad making this card. On Trend is probably one of my most favorite My Mind's Eye lines so its a good thing I was able to pick up a second pad (on sale, too!!) at Hobby Lobby a month or so ago... YAY! So... not much to explain about this card. Followed the sketch very faithfully. I used the Verve set Small Packages and the Verve Tagged Rectangle die. 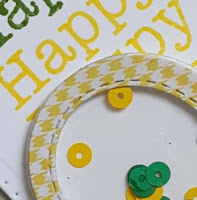 The circle was die cut using the A Jillian Vance Design Polka Dot Circle Backdrop dies. The little button was made using a PTI button die. I die cut the button four times and then adhered all four together to give the button a little more substance. A bit of off white hemp twine was added to finish off the button. I layered up everything and I was done. Hey... just popping in with a card for a couple of challenges. Feels like ages since I last posted anything! I'm a little behind on the October Viva La Verve challenge. 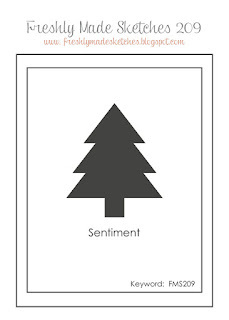 My card today uses the week one sketch. Hoping to have a little time this weekend to make something using the second sketch! 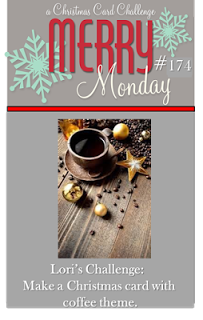 I'm also adding this to the current Merry Monday challenge - Java Time. For my card I pulled out a couple of Verve sets (Unto Us and Holiday Treats) and my Teresa Collins Tinsel and Company 6x6 pad. Still trying to use up all that patterned paper I have accumulated. So to that end I'm giving my nieces some of my stash. They just love getting crafting supplies and I love giving them crafting supplies! Anywhoo... on to my card! 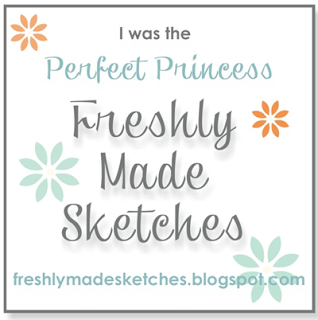 I recently got the Rectangle Backdrop dies from A Jillian Vance Design. They coordinate with the Polka Dot Rectangle Backdrop dies and so I used the two largest dies from each set to die cut the two main panels. The smaller panel was also die cut using the Polka Dot Rectangle Backdrop. 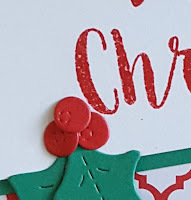 The center label was die cut using the Verve Classy Label die and then stamped with the corresponding image from Unto Us and the sentiment from Holiday Cheer. 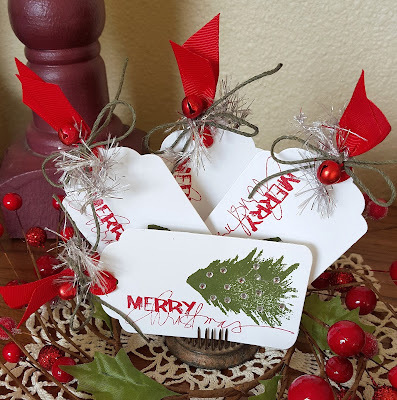 The little coffee cups were die cutting using the Verve Cup of Cheer dies and then stamped with their corresponding image in kraft and red inks. I used a Verve border die. 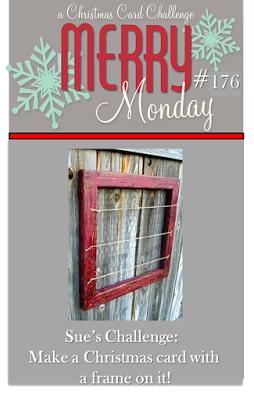 After I layered the panels and the banner I added some red and kraft twine. The cups were adhered to the label and then added to the card. 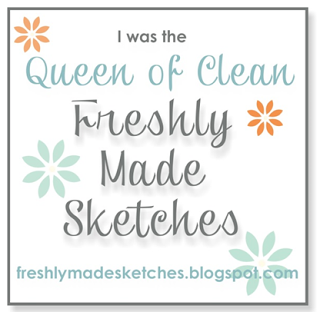 Adding this to the current Simon Says Stamp Wednesday challenge: clean and simple. 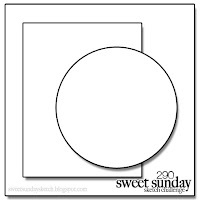 Supplies: Cardstock: Recollections white, SU! Cherry Cobbler; Patterned paper: Teresa Collins; Stamps: Verve, Dies: Verve and A Jillian Vance Design; Twine: Stampin Up! 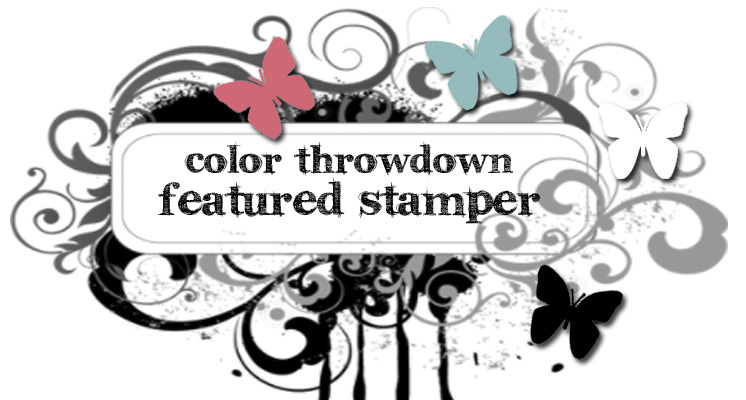 and The Twinery; Inks: Stampin Up! Thanks for stopping by today and I hope you will take the time to hop over to the AJVD blog for a full look at my card! Hey friends!! Popping in with two cards that I made for several challenges. The first card is for the current Color Throwdown, Freshly Made Sketches and Time Out challenges. I have not played along with a Time Out challenge in ages so when I saw that the new challenge is to be inspired by words ('Autumn...the year's last, loveliest smile') I had to combine it with the other two challenges and play along. Been in a bit of a crafting funk the last few days so I did something that usually helps kick start my mojo... straight up stamping! I pulled out a few Stampin Up! sets (Painted Petals and French Foliage) and got to work. I used the rock and roll technique and threw in a bit of collage stamping. After stamping the majority of the images and the sentiment I felt there was a little something missing so I added a bit more stamping using a splatter image from French Foliage and the orange ink. I die cut the panel using the A Jillian Vance Design Polka Dot Rectangle Backdrop dies (these dies are now my go to dies for creating my card panels... love them!) and then added a little sparkle with some clear sequins. 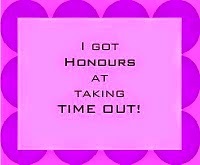 Absolutely love how the card turned out and it did help to kick start my mojo... YAY!! 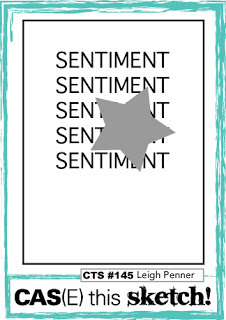 Since today is World Cardmaking Day I'm going to enter this card into the Simon Says Stamp World Cardmaking Day challenge. 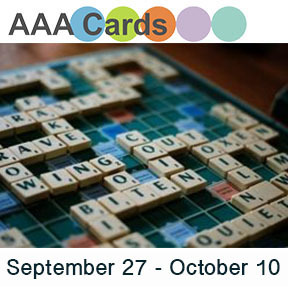 The second card was made for the current ColourQ and AAA Cards challenges. The current AAA cards (I had so many places I was trying to remember to link up my cards to that linking it up to AAA got lost in the shuffle...realized it last night!!) 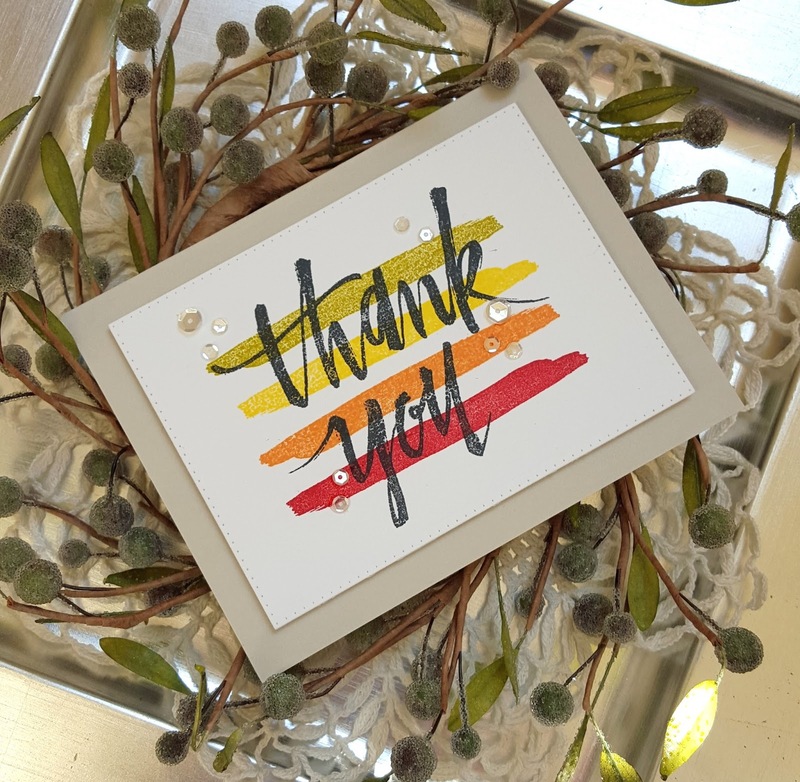 challenge is to make words the center of attention so it was the perfect time to use my Painted Thank You set from Concord & 9th. I found Concord & 9th several months ago through Splitcoaststampers. I love their fun, unique designs and just recently made another purchase from them. Can't wait to get my new goodies. 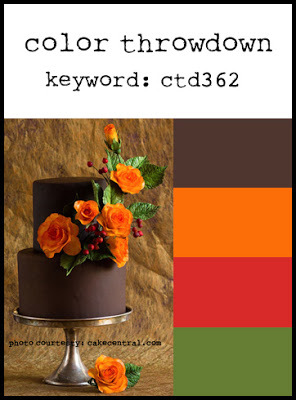 For this card I kept things really simple and just used the brushstroke image from the set to stamp all the colors in the ColourQ combo. I then overstamped the thank you in black. The panel was die cut with the second largest rectangle from the A Jillian Vance Design Polka Dot Rectangle Backdrop dies and added some clear sequins. The panel was mounted on a light grey card base. I think I will add this card to the current Simon Says Stamp Work it Wednesday, as well as the current Simon Says Stamp Wednesday challenge of anything goes. Thanks for stopping by.... and for sticking with this rather long post! !